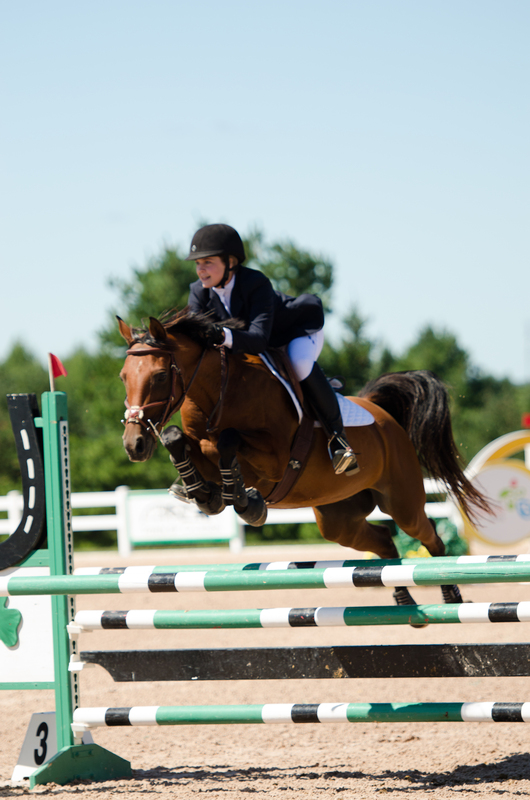 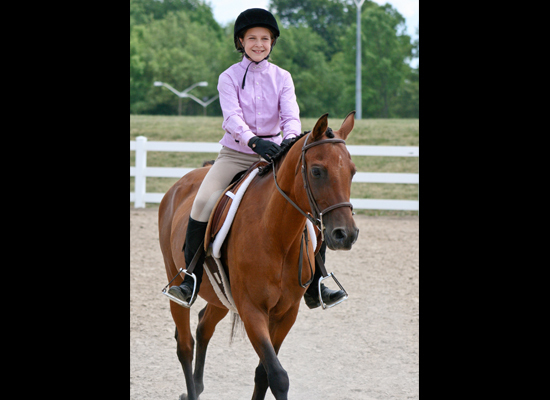 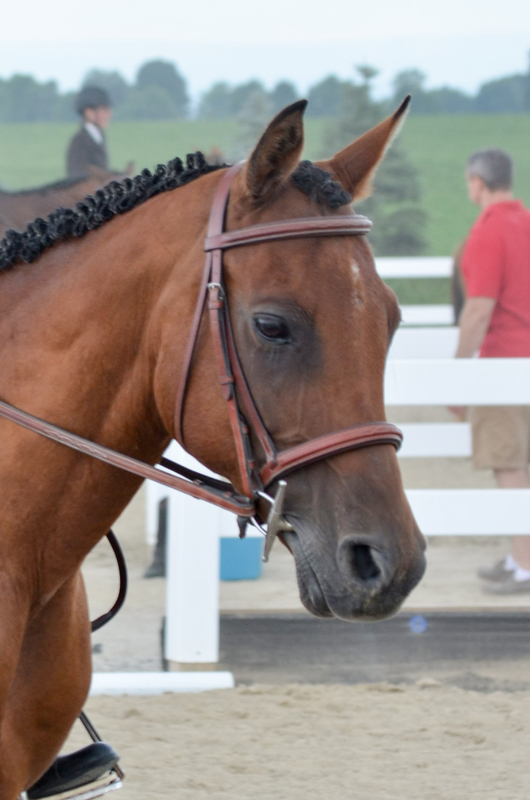 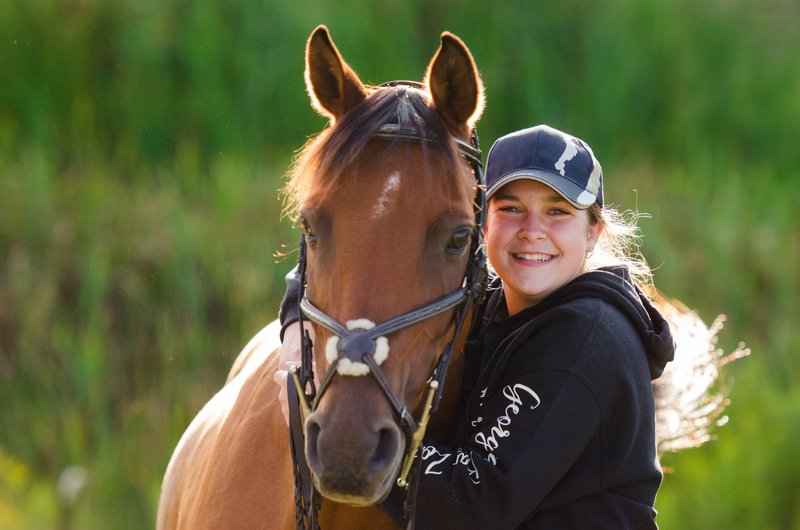 Standing at approximately 14.1 hh, he is currently a part of the Kuruka Trillium show team. 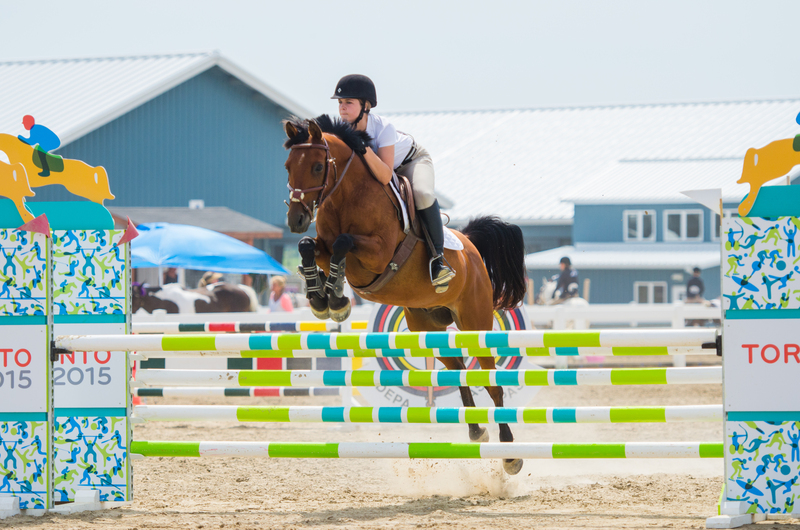 Has many years showing experience from large pony hunter to 1m jumpers. 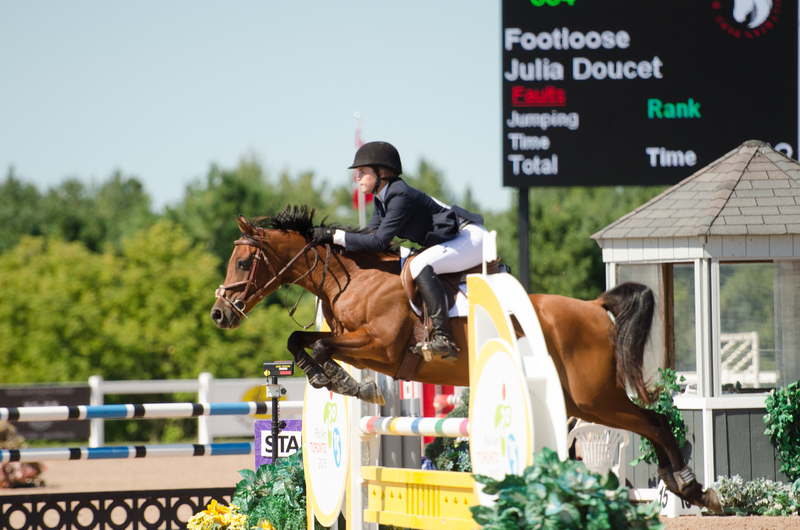 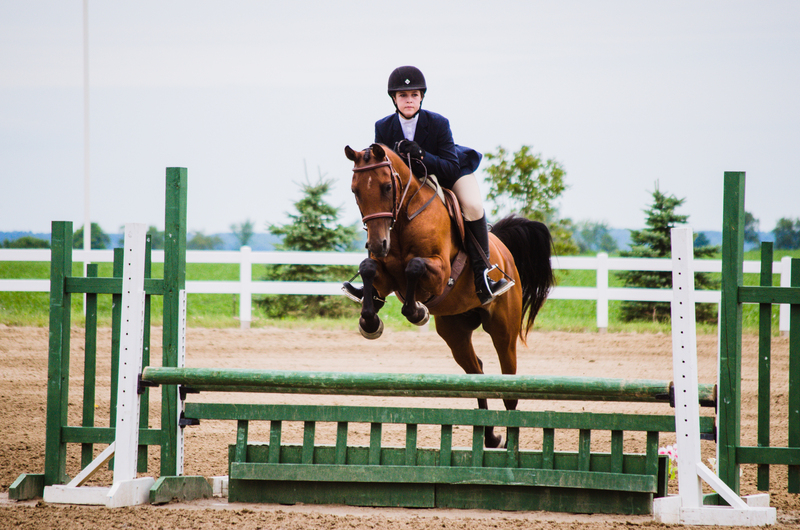 Competed at trillium championships for both hunters and jumpers. 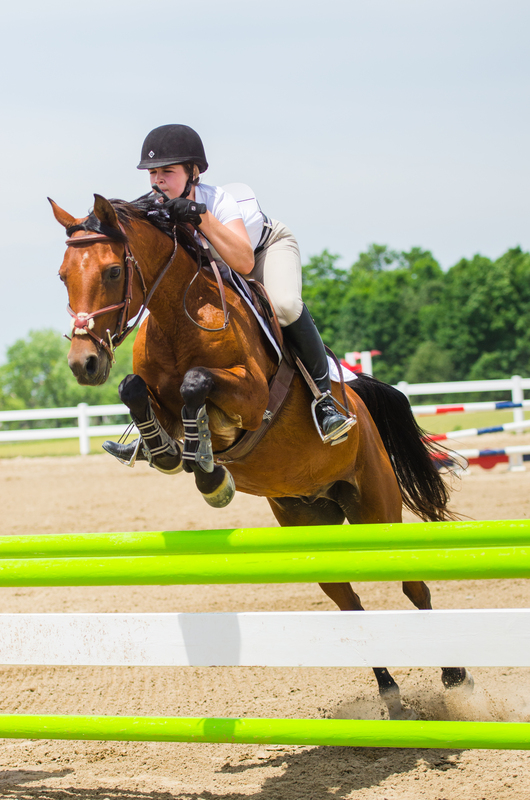 He prefers the jumpers 😉 His expressive and quirky personality make him a favorite with his “people”.